Hi Guys! If you follow me on IG, then you know that Luke and I have been having quite a good time these last few days. I love being able to document DIY projects but also personal things in a quick and easy way. Are you an Instagram lover as well? If not, seriously what are you waiting for. It’s like visual prettiness in a fun format. Anyways, today I want to talk about How to Display Instagram Pictures or, for those of you who are not IG converts… how to display regular photos. I’ve toyed with magnetic walls when I created Greyson’s magnetic map wall. 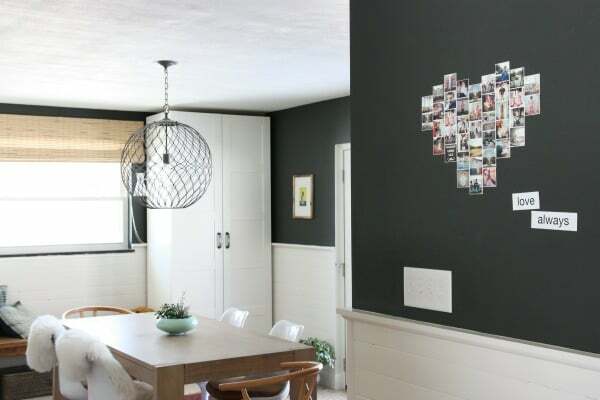 House*Tweaking shared a magnetic wall in a a dining space with Instagram pictures arranged as a heart. Adorable, fun and stylish. *Please pin from the original source. Thanks! 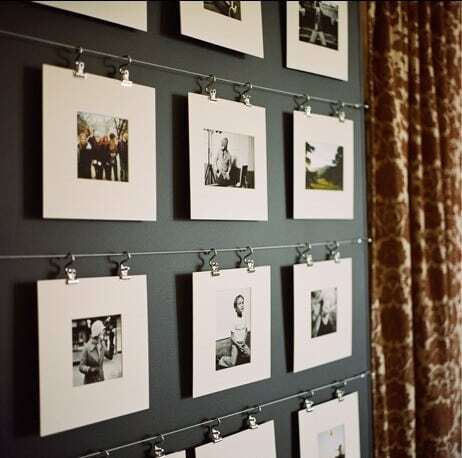 Ikea sells a picture hanging system very similar to the one below. 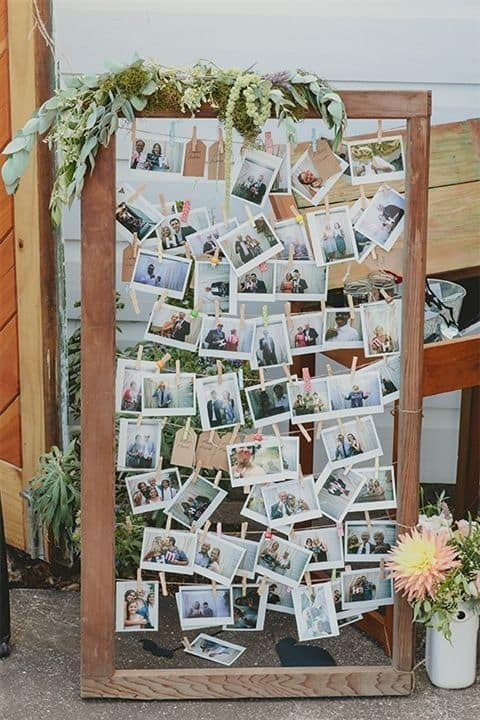 You could easily just pin up Instagram prints by themselves or give them a mat border like this one. 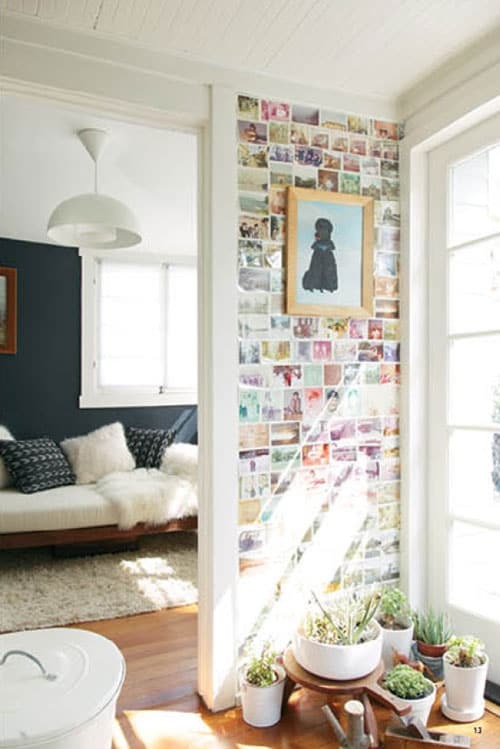 I think you’d have to have the perfect space to pull a whole wall of photos off, but I love the look in this particular space! 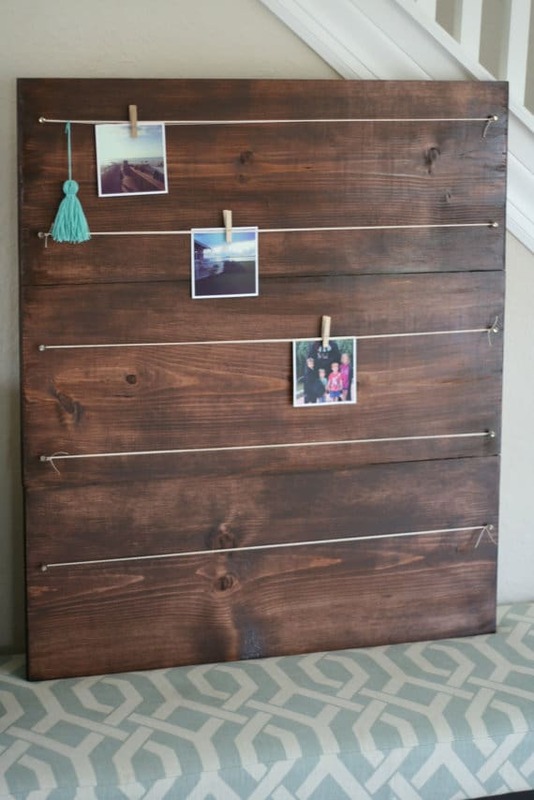 The Caldwell Project DIY’d an amazing geometric picture holder. See it on the left below. 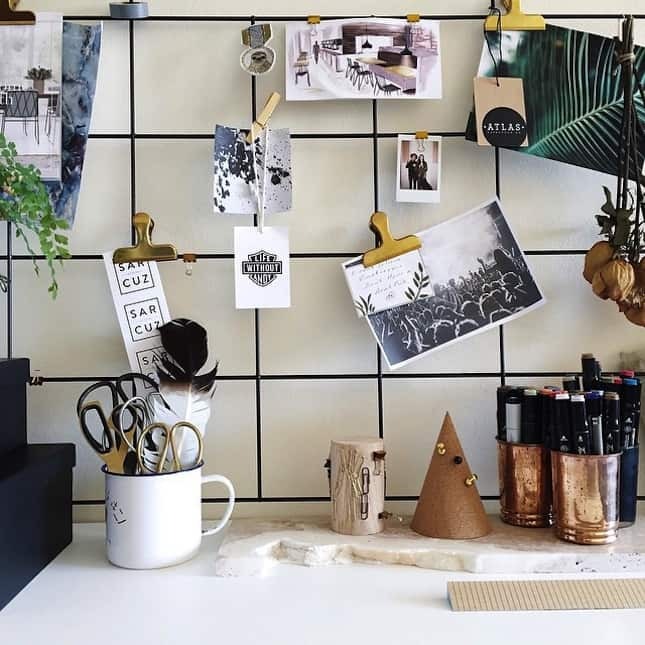 How about a wire grid and gold clips like this one that @sarcuz has? 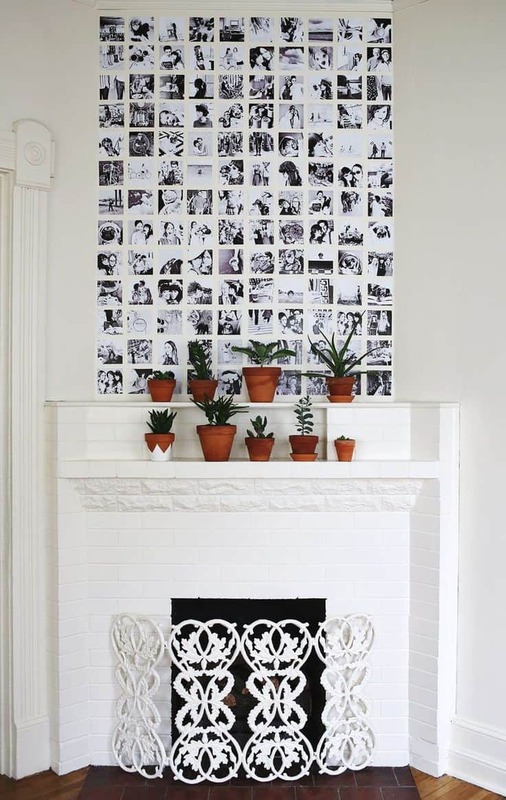 A Beautiful Mess did another take on a photo wall and placed it as the focal point over a fireplace. Really love the use of black and white, don’t you? Ok, this next one is actually a wedding decor item but I could totally see it hanging on a wall. It’s gorgeous! I like the simpleness of this photo display. 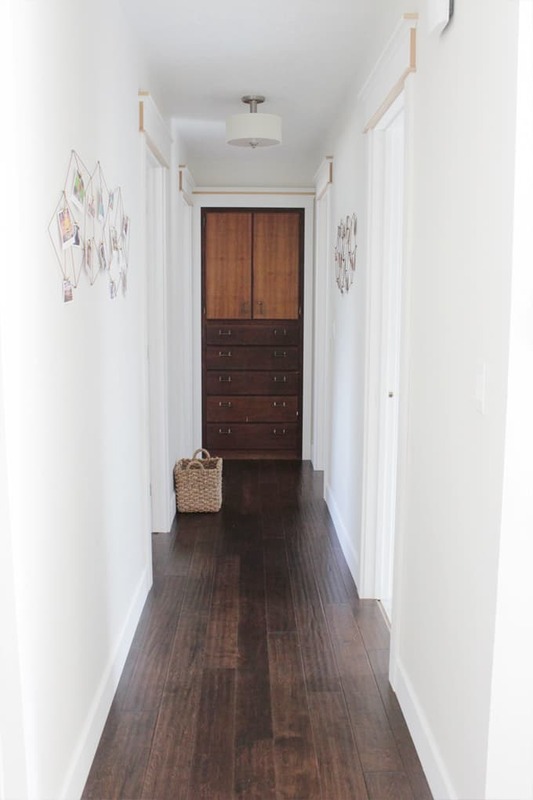 I could picture it in a mudroom or even an office. 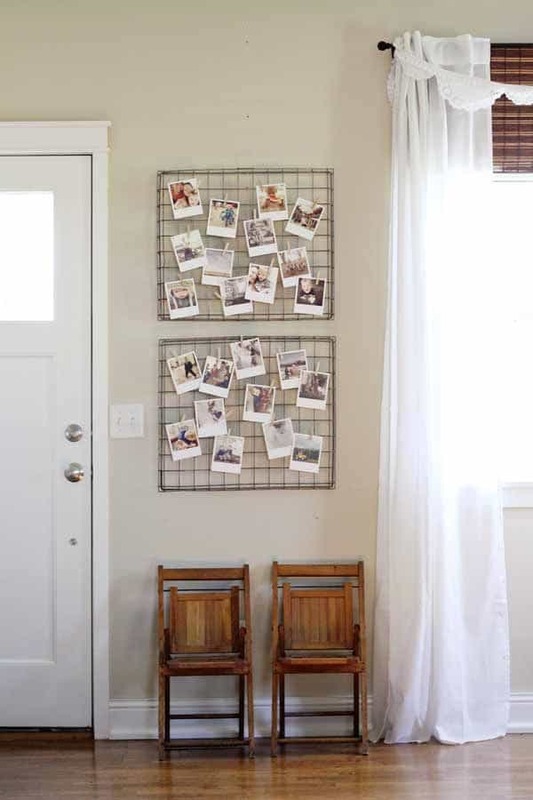 I’m blown away that these photos are displayed on wire baskets. It’s so good! 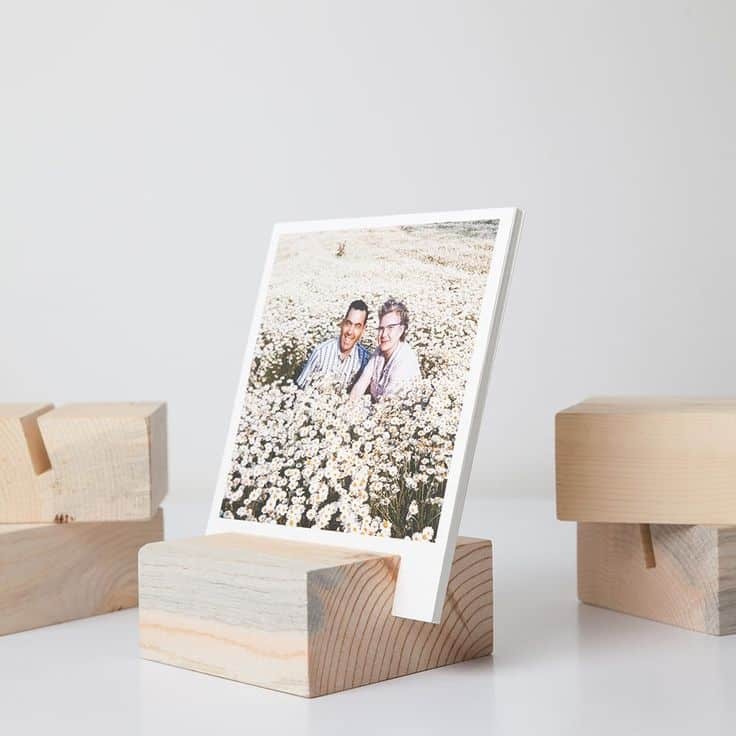 Finally, let’s talk about these simple wooden block displays. I adore them. I think they are cute on their own but they are definitely cuter with the thicker print. So, basically, you guys got this post because I needed some inspiration for my Instagram pictures. Now, I’ve got to decide which ones to print!